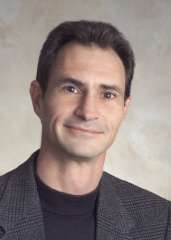 Part 1 - "Launching Your Database Management System"
Part 1 gets you up and running with Top Producer 8i. Major topics include: Creating quality contacts, working in the marketing library (emails, letters, postcards), Utilizing mass mailings and action plans, managing activities and the Top Producer calendar. Part 2 - "Growing and Achieving Success with ProManage"
Part 2 delves into the next levels of Top Producer usage - providing higher quality customer service more efficiently. Major topics include: Managing your leads with the Lead Manager, creating custom presentations (CMA, Buyer, Seller, Pre-Listing), and utilizing the listing and closing managers. 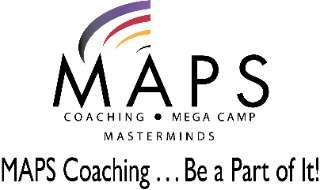 Get one-on-one or group technology coaching through MAPS Institute!